The Lebanese police are always looking for ways to modernise and as part of this quest for improvement they recently introduced police lineups for the first time in the history of the country. We were invited to observe and report this unique experiment. 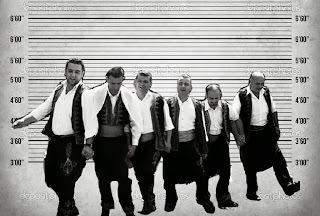 A man who had been robbed at gunpoint was brought into a chamber separated by one-way glass from another room in which six men that are similar in appearance stood in a classic lineup. The police officer in charge of the investigation, Colonel Karam, conducted the proceedings with the victim, Mr Adel X. Then Adel got off and started knocking on the glass. At which point, Karam pulled him back. At this point, one of the six suspects started playing a new Najwa Karam song on his mobile to the others. 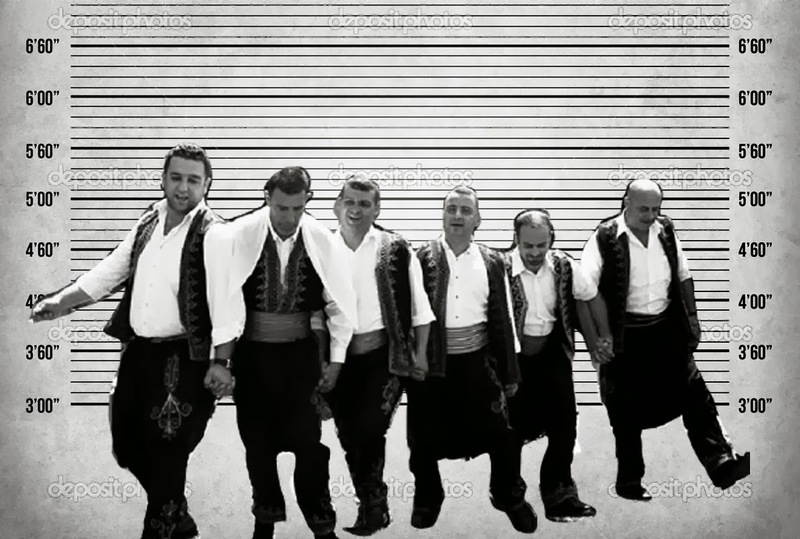 The men linked arms and starting dancing the dabké. Because that’s what always happens in Lebanon. This was an interesting experiment to observe, but you know what they say, everybody knows everybody in Lebanon. Note. All the names in this story have been changed to protect the identity of people involved. Also, to make it difficult to tell which sect they are. I stand with a big grin and begin the slow clap. Bravo Karl, one of your best. You had me crying in a coffee shop in Jordan. Dabkay during a police line-up?!! Amazing!